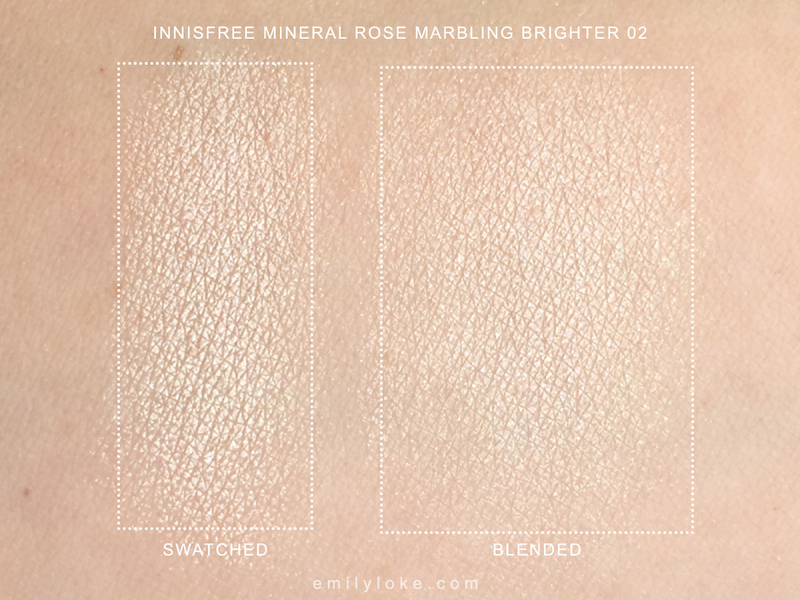 I bought this Innisfree Mineral Rose Marbling Brighter in 02 on impulse on a recent trip to Seoul, and to be honest didn’t have super high hopes for it. The other colours they had in store (a bright white and a deep pink which was actually a blush) were total glitter bombs, so even though the store sample of this shade swatched decently well, I was certain I’d take mine out and discover I’d somehow been duped. 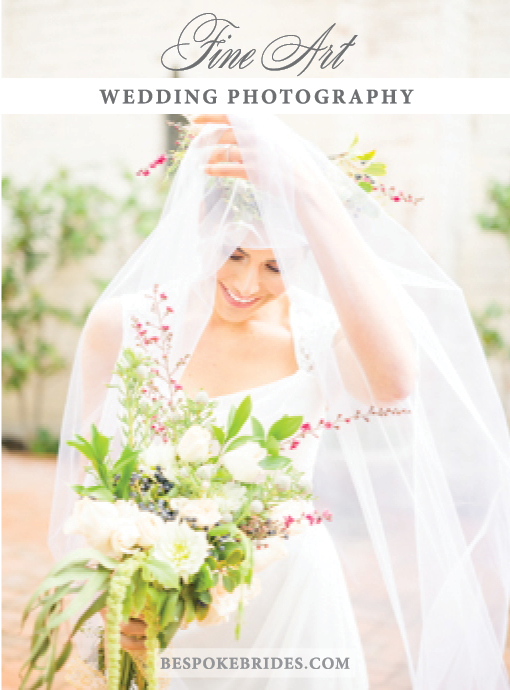 But it was too pretty to leave behind, so I crossed my fingers and snapped it up. I mean, look at that beautiful rose shape. And the opalescent veins of colour. You know I wasn’t going to leave it behind. And I’m sure glad I didn’t because as luck would have it, swactching at home proved this to be a winner! 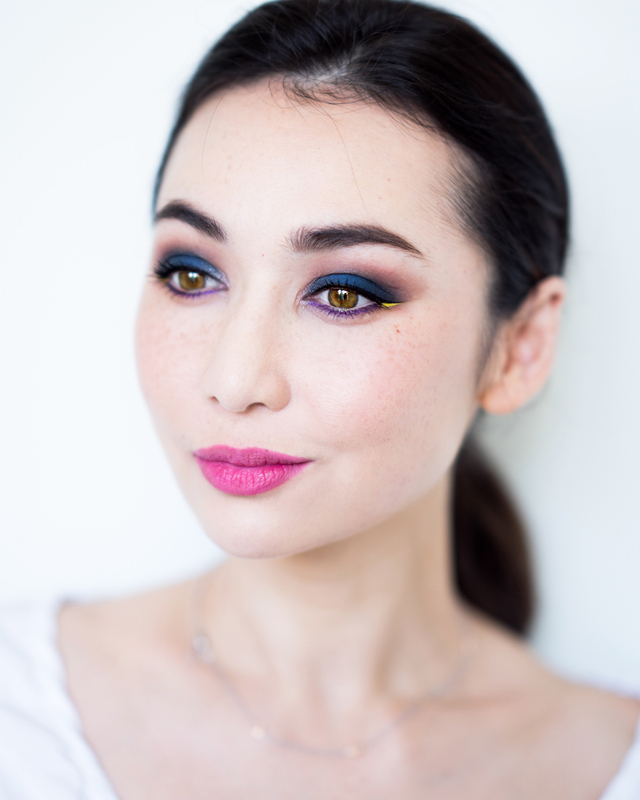 As expected, bling intensity and hue does depend on where on the rose you swatch from – the blue veins have bigger shimmer particles, and the gold veins turn the finish distinctly warm – but overall I love the way it looks. 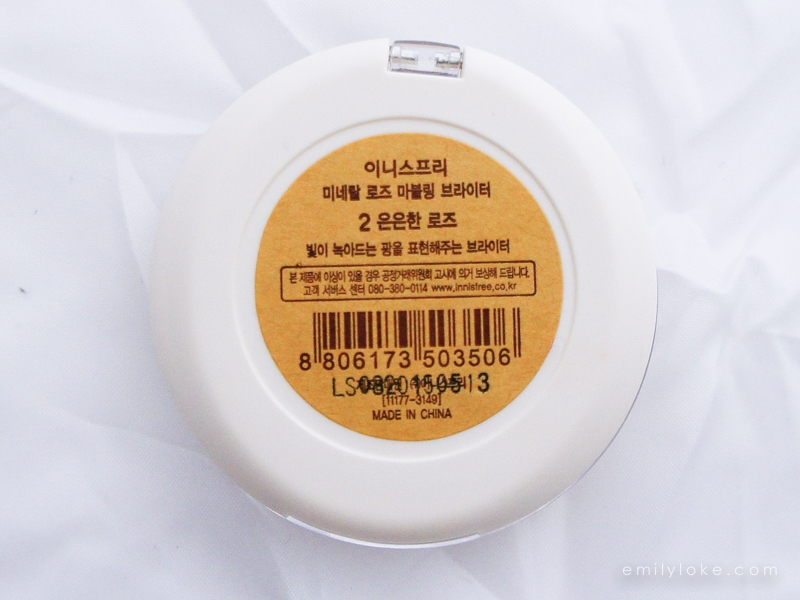 Here it is swatched between The Balm’s Mary Lou-Manizer and MAC Mineral Skinfinish in Lightscapade. 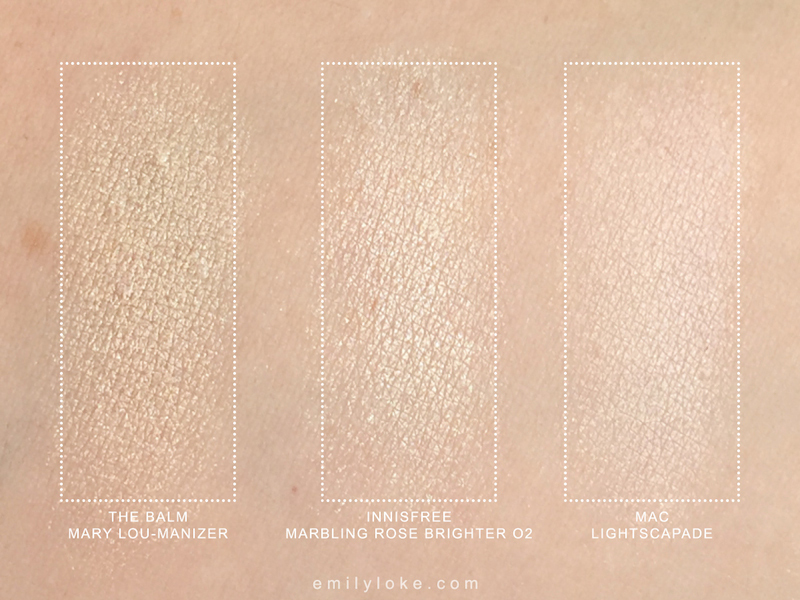 As you can see, Mary Lou-Manizer is more pigmented and darker, and Lightscapade is comparatively more subtle and pink/cooler. 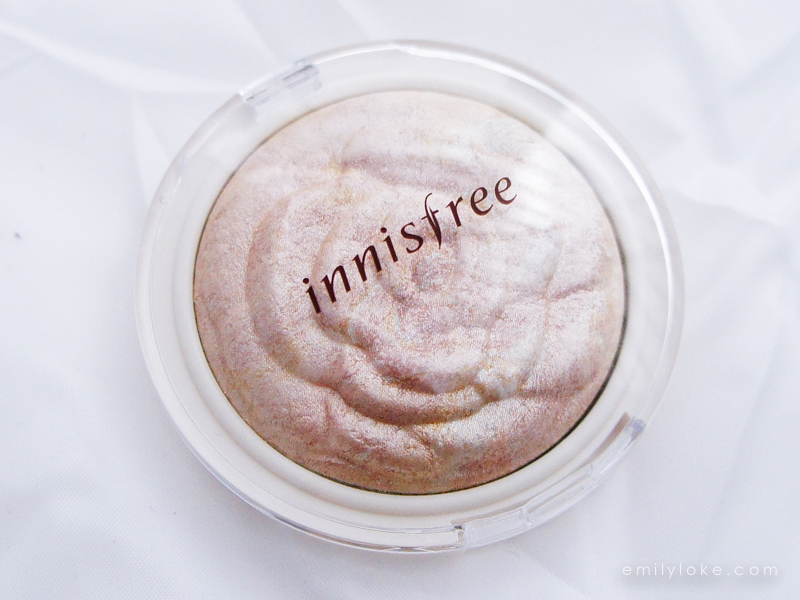 On my face, this Innisfree highlighter (or uh, “brighter” as they call it) gave delivered another pleasant surprise. 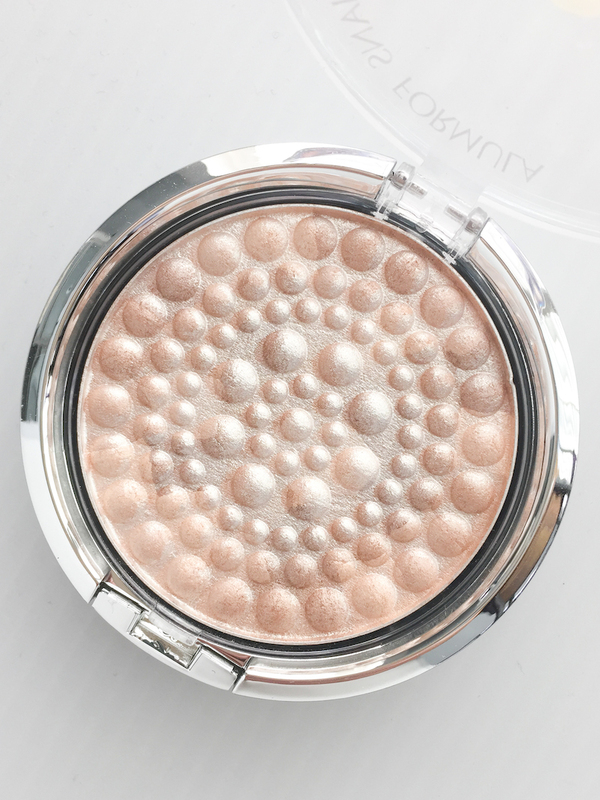 Despite my being quite heavy handed, this showed up as a very sheer translucent glow rather than a distinctive layer of highlighter. I couldn’t really detect shimmer particles, and they certainly aren’t obvious in this close up. Long story short, this was definitely my best impulse buy of the trip and most likely my best impulse buy of the season. 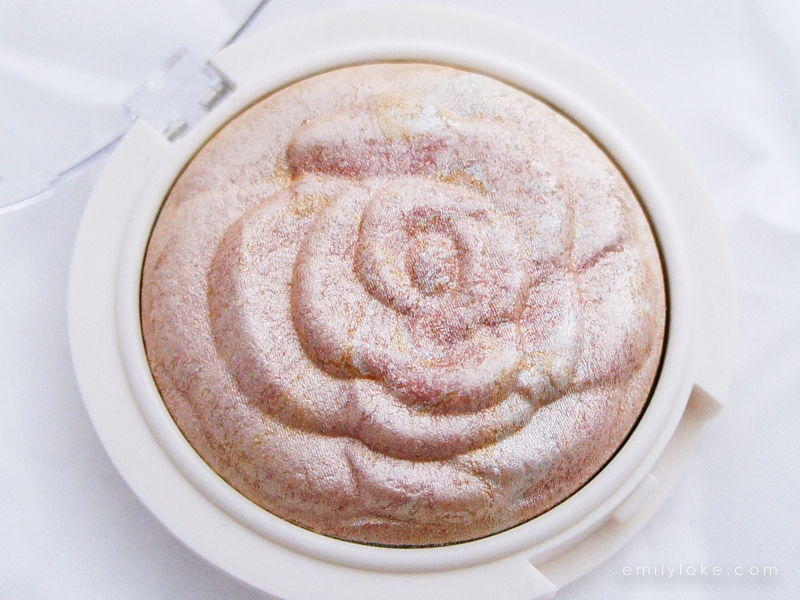 I really can’t think of any other makeup purchase that’s surprised me this well in a while, and it would take something pretty special to de-throne this beauty!